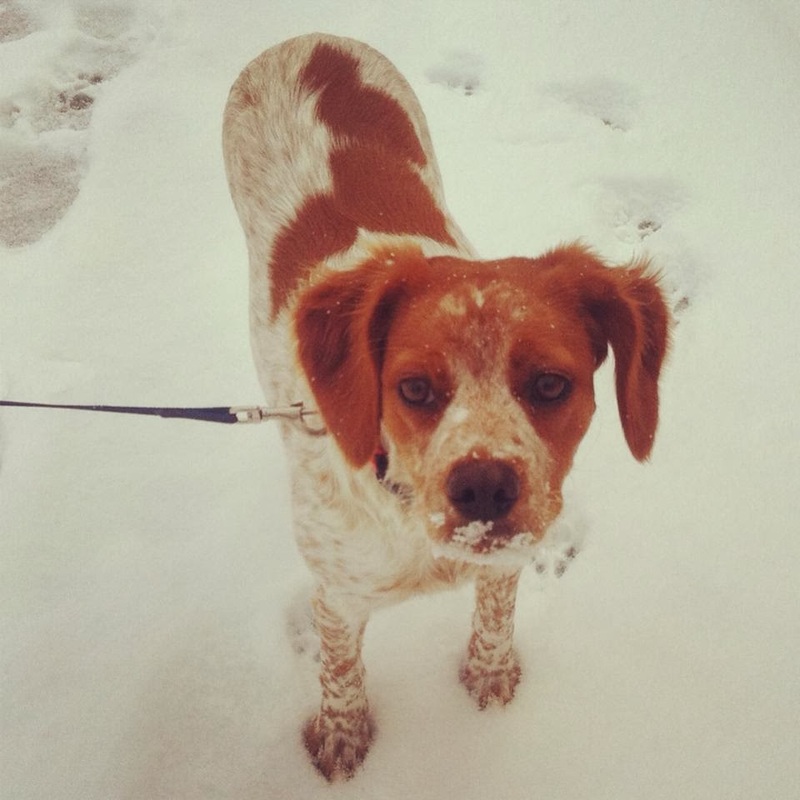 Lisa loves John: Puppy's first snow day! Cute puppy! Looks like she enjoyed it.